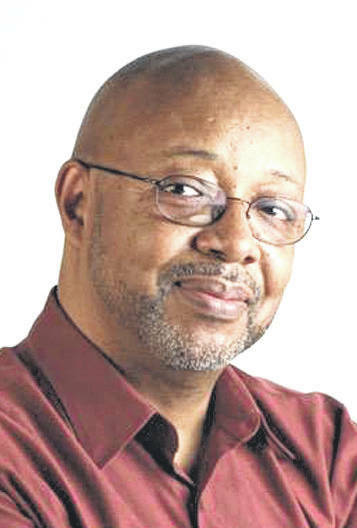 Leonard Pitts Jr., winner of the 2004 Pulitzer Prize for commentary, is a columnist for the Miami Herald, 3511 N.W. 91 Ave., Doral, FL 33172. Readers may write to him via email at lpitts@miamiherald.com. His opinion does not necessarily represent the views of the Troy Daily News or its owner, AIM Media.